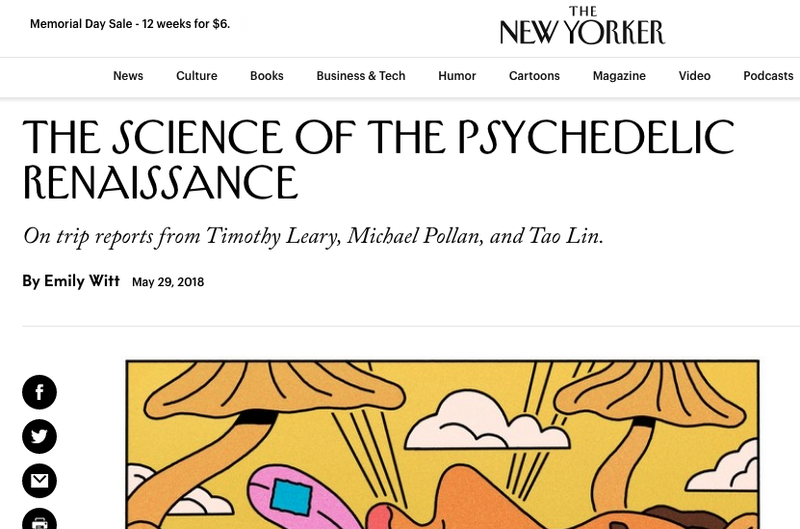 At the New Yorker, Emily Witt reviews three books: The Timothy Leary Project: Inside the Great Counterculture Experiment, documents put together byJennifer Ulrich; How to Change Your Mind: What the New Science of Psychedelics Teaches Us About Consciousness, Dying, Addiction, Depression, and Transcendence, by Michael Pollan and Trip: Psychedelics, Alienation, and Change, by Tao Lin. The latter two books were mentioned in yesterday's blog post; I've also mentioned the Leary book elsewhere. The Leary has material from the Leary archives at the New York Public Library. Witt writes, "Ulrich’s selections, many of them previously unpublished, round out the trajectory of Leary’s life from professor to guru to fugitive to a nostalgic caricature of himself. The documents span Leary’s days at Harvard to his days as an Internet evangelist, when his aphorism became 'the PC is the LSD of the nineteen-nineties'." I really want to read the new Leary book. I'm near the top of the holds list for the Pollan book and will probably start it soon. I just finished the Ulrich book, and it was not aimed at me: I've read all of Leary, Greenfield's bio, John Bryan's _Whatever Happened To Timothy Leary?_(1980), the Higgs bio, _The White Hand Society_by Conners, and _Tripping_ by Friedman, and Chas. 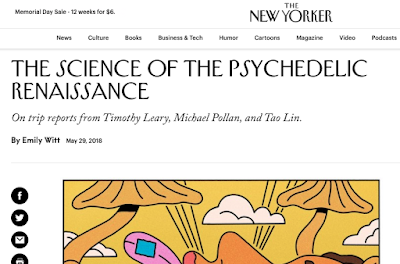 Slack's _Timothy Leary, The Madness of the Sixties, and Me_, etc. The Ulrich book reads as a very glossy book report, from someone who didn't know much about Leary before gaining tons of access to the Archives at the NYPL. There were a few novel bits of info, but I was disappointed. RAW is mentioned on about 5 pages. 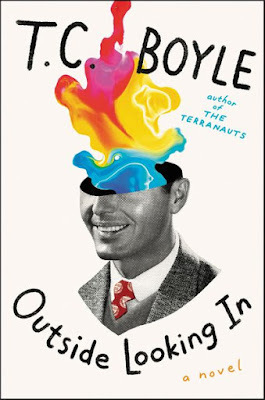 This would be a good book for someone who had head of Leary, and wanted a fairly neutral take on his life. I was galvanized by the Minutaglio and Davis book,_The Most Dangerous Man in America_, because of its tight chronology (the bulk of the book is about the time period: Leary in SL Obispo and breakout by the Weathermen (funded by the Brotherhood of Eternal Love), on the lam in Algeria and Switzerland, capture in Kabul, back to the State, Nixon's downfall. This could be the blueprint for a lot of the REALLY NEEDS TO BE MADE biopic Leonardo DiCaprio was once involved with. Anyone who really digs the Ulrich book would probably find my favorite Leary book of the past 5 years to be a bit much, but I loved it: _Timothy Leary: The Harvard Years_, by James Penner, who highlights Leary's most academic papers post-Cuernevaca shrooms in 1960 stuff. Penner devalues Tim's post-Harvard writing and thought a bit too much, but overall I found this one totally necessary as an addition to the corpus about Tim's life. Finally: I'd like to mention a book that certainly mentions Leary, but isn't really about him: Ian Garlington's 2016 book _The Adventures of Acid Man: Psychedelics and the Evolution of Consciousness in Science Fiction and Superhero Comics from the 1960s Onward_, which has what RAW called "the academic stink" but that's 'cuz it's Garlington's PhD dissertation from Osaka University. RAW is prominent in this book, and it's really trippy academic writing. Loved it! A thousand of little illuminations about books, mental space, and the psychedelic mind. I thought the Ulrich book would have more substance. Maybe I should read "The Most Dangerous Man in the World" first. Thank you for your wonderful blog, Tom, and thank you for your interesting comments, Michael. I think Leary's intelligence took a quantum jump in jail and then took another quantum jump after his release from prison. I really like his revisions of his future history books for New Falcon, Info-Psychology and What Does WoMan Want? I would love to sit down and watch "Wild Wild Country" with Tim, Bob, and and MIchael. I agree with Michael. 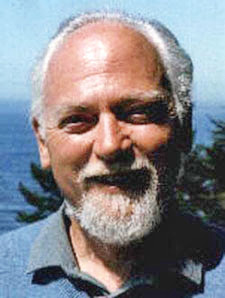 I was also disappointed in the Ulrich book and I am also someone who is pretty familiar with Leary... I would add that the structure of the book is strange. Ulrich summarizes the letter and then prints the letter, summarizes a series of letters, then prints the letters... Makes for an odd reading experience, like I'm reading everything twice. Also, many of her selections of the actual letters are rather dull... Nothing really of substance. Now maybe the letters were all that way and she really did pick the best of the lot... but either way, not great reading. Thanks for the kind words, Eric, and thank you everyone for commenting. Considering what is likely available in the Leary Archives, I am surprised the reviews for Ulrich's book are not very good. I think there's still a really cracking good Leary book to be made from someone who already has deep knowledge about Tim and then is given the same access to the archives that Ulrich had. Probably the main problem I had with the book was Ulrich's outsider status: how can she know what WE would find interesting? She did stumble onto a few cool things. Early 1960: Allen Ginsberg and Peter Orlovsky write letters to Leary remarking how trippy the Norman O. Brown articles were. Ulrich doesn't identify Nobby - she often points out who someone alluded to is/was - and it seems likely Ginsberg and Leary thought about trying to turn on Nobby for Leary's study of psychedelics and creativity among the already massively creative. I wondered what article(s) by Nobby Leary had sent Ginsberg and Orlovsky. Brown isn't even in the index. So I asked Michael Horowitz. Horowitz said he didn't know, but whatever it was was published before 1960, so it probably turned up in Nobby's _Life Against Death: The Psychoanalytical Meaning of History_(1959), which Horowitz says was very hot among Leary and his colleagues at the time. He's probably right. Thanks for all the info, Michael. I have the Ulrich book but I've only flipped through it. Cool book, quality-wise, lots of great photos from the archives. I'm not surprised it's not a great read. The Minutaglio/Davis book was indeed fantastic. I zipped thru that in a few days. Real page-turner. I think I mentioned this in an earlier comment but I got to attend a Q&A with those guys here in Austin and had a great exchange with them. Tom--I love the title on these 2 posts because I've been thinking the same thing. It's funny how the Michael Pollan book suddenly makes everyone perk up and pay attention to the benefits of psychedelics. Meanwhile, all these books on Leary keep coming out. Stan Grof has been writing this stuff for decades. I heard a podcast interview with Pollan where he mentioned Leary twice, totally dismissively. It's a shame. Richard Rasa, 70s rock star! Lost Atlantis found — In Oui magazine! Come to Pittsburgh, meet with RAW fans!